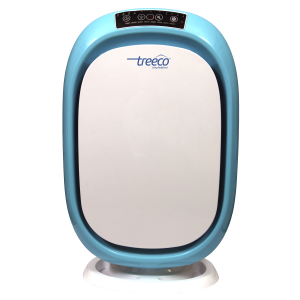 Experience the bliss of breathing clean crisp air within the comforts of our homes with Treeco. Human body is designed to breathe unobtrusive and contaminant free air.Hence ,It is prudent to eliminate the indoor air quality since the air pollutants within our buildings impose many health hazards.Indoor air pollution can be as benign as triggering allergies or may be as debilitating as causing infectious chronic ailments. Indoor air gets contaminated continuously with Volatile organic compounds (VOC’s),pet dander,tobacco and fine dust particles causing some respiratory diseases ,heart disease and even cancer.Indoor air quality is directly related to our mental and physical wellbeing and comfortable living. 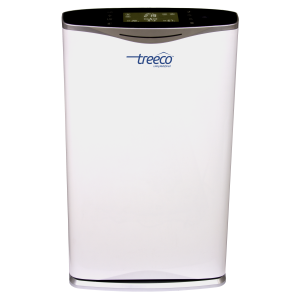 Treeco understands and has been designed to filter the common indoor air pollutants making our homes a cleaner space for breathing fresh purified air. 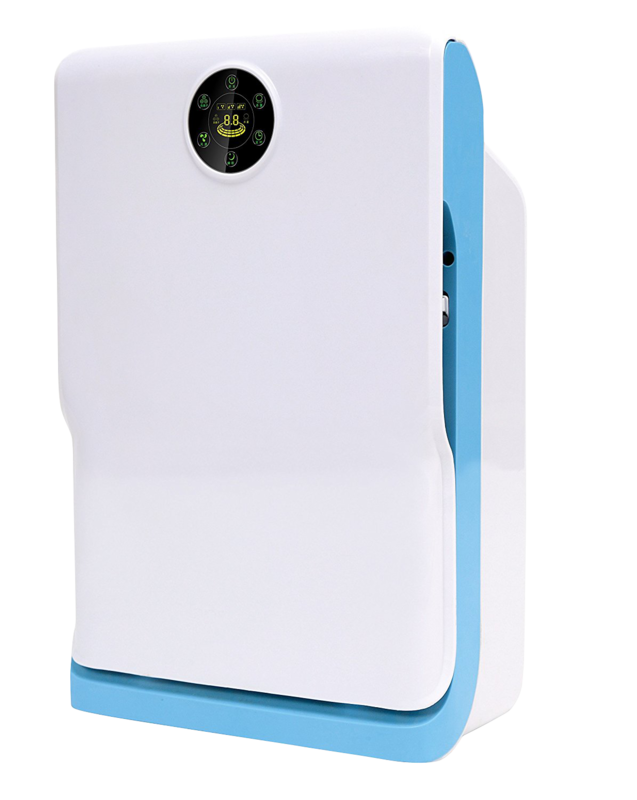 Looking for the best air purifier available in India? you take your beauty sleep. to the needs of breathing while sleeping. Love indeed is in the AIR! Do you know that our kids and infants have smaller lung capacity. air to breathe and devour. than grown ups to indoor air pollution. treeco latest model of air filter. refreshing and rejuvenating than this. Have you ever thought about the quantum of time we spend in the car per day? the car safe and healthy. flavour for our PLUS size indoor ambiance. compared to the smaller areas. for bigger rooms,cabins and offices. Indoor air quality is a non-negotiable index. The importance of efficient fresh indoor breathing cannot be overlooked in today’s living environments. The quality of air that we breathe within the premises of our buildings is critical for good health. Indoor air quality should be monitored for various VOC’s, gaseous and chemical pollutants. These air contaminants causeheadaches, eye infections, allergies and fatigue. Treecoultra-sensitive air filters are the best suited air quality controllers for detecting and disinfecting the indoor air.Treeco products are highly sensitized to eliminate the unwanted levels of air pollutants and makes the air forest fresh for natural breathing. An air purifier is a device which removes contaminants from the air in a room. These devices are commonly marketed as being beneficial to allergy sufferers and asthmatics, and at reducing or eliminating second hand tobacco smoke. 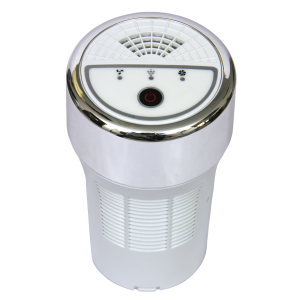 What is the use of Air Purifier? Air purifiers are used in industry to remove impurities such as CO2 from air before processing. Is indoor Air is to be purified? Is yes, then why? Yes, We need our indoor air being purified because we intake indoor air about 57% in our body, which contains harmful particles which are not visible to us and we inhale that polluted air which may be lead us to various health problem. So, we need to breathe purified/clean air to cure our self from getting unhealthy/ill. How does the Advanced purification process? 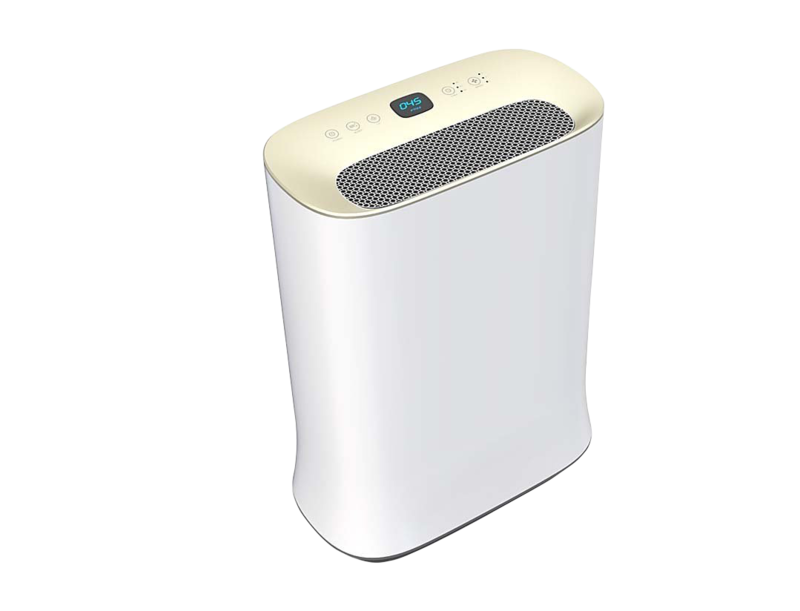 The Purifier works great, I had very severe allergy which used to hinder my sleep a lot, Treeco air purifier has been a great cure, highly recommended! Human body is designed to breathe unobtrusive and contaminant free air.Hence ,It is prudent to eliminate the indoor air quality since the air pollutants within our buildings impose many health hazards.